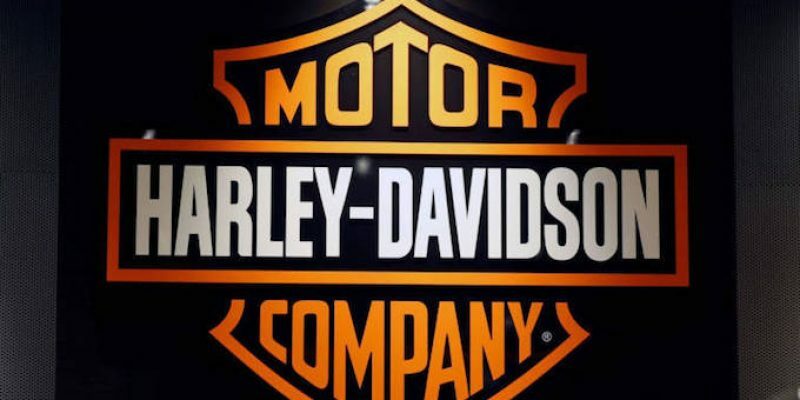 President Trump accused Harley-Davidson of making an excuse for moving some of its production facilities to Europe, citing the “tariff feud” among EU countries and the White House. Harley-Davidson’s move is angering loyal U.S. customers Trump said. He’s criticized the motorcycle manufacturer for two days on social media. He also warned the company that if it moved its production overseas it would be “the beginning of the end” for its brand. The company stated that it is moving some of its manufacturing operations to Europe because of the EU raising tariffs on U.S.-built motorcycles from 6 percent to 31 percent– in retaliation for President Trump’s increased tariff’s on EU steel and aluminum. U.S. and Chinese tariffs are due to take effect on July 6 on a variety of products; the EU tariffs on U.S. motorcycles, bourbon and other goods went into effect on Friday. Harley-Davidson said the tariffs will cost the company up to $100 million annually in profits, adding $2,200 to the cost of a motorcycle produced in the U.S. and sold in Europe. It stated in its regulatory filing that “it had no choice but to start manufacturing some bikes in Europe,” which is its second-largest market. The Milwaukee-based company has been building plants overseas since 1999. It manufactures its motorcycles in Brazil, India, and soon, Thailand. The U.S. accounts for 147,972 of the company’s retail sales in 2017, and Europe accounted for 39,773. The president insisted that his tariff feuds are already producing results, the Washington Times reports, pointing to economic growth in the domestic steel industry, and increased production of solar panels and washing machines.